deflate method, providing both faster and higher compression than ZLIB. Also a new raster map type has been added: GRASS virtual raster (VRT) which is a virtual mosaic of the list of input raster maps. In addition, support for PROJ v. 5 has been implemented. An overview of the new features in the 7.6 release series is available at new features in GRASS GIS 7.6. The Geographic Resources Analysis Support System, commonly referred to as GRASS GIS, is an Open Source Geographic Information System providing powerful raster, vector and geospatial processing capabilities in a single integrated software suite. GRASS GIS includes tools for spatial modeling, visualization of raster and vector data, management and analysis of geospatial data, and the processing of satellite and aerial imagery. It also provides the capability to produce sophisticated presentation graphics and hardcopy maps. GRASS GIS has been translated into about twenty languages and supports a huge array of data formats. 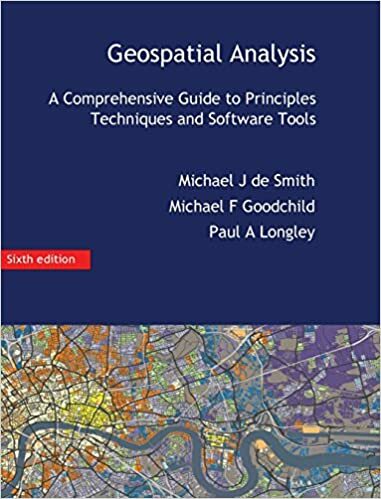 It can be used either as a stand-alone application or as backend for other software packages such as QGIS and R geostatistics. It is distributed freely under the terms of the GNU General Public License (GPL). GRASS GIS is a founding member of the Open Source Geospatial Foundation (OSGeo).